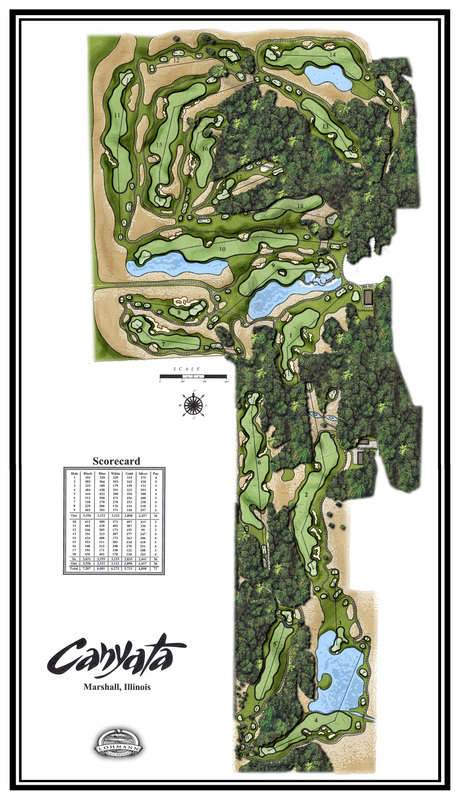 This ultra-exclusive 18-hole golf course was constructed on the summer estate of energy magnate Jerry Forsythe. 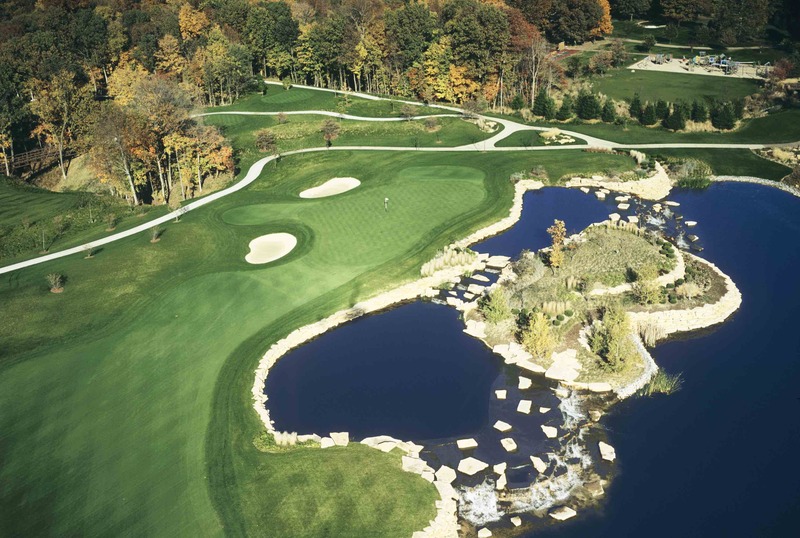 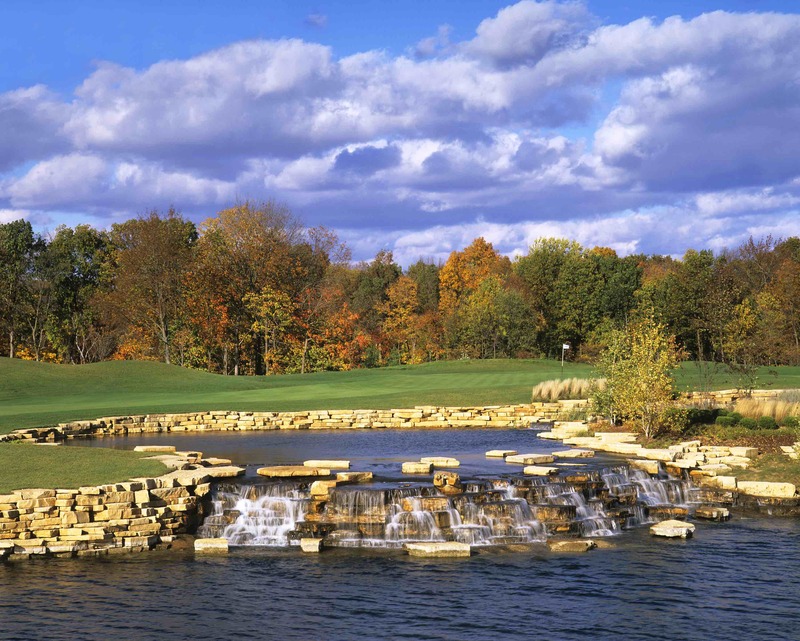 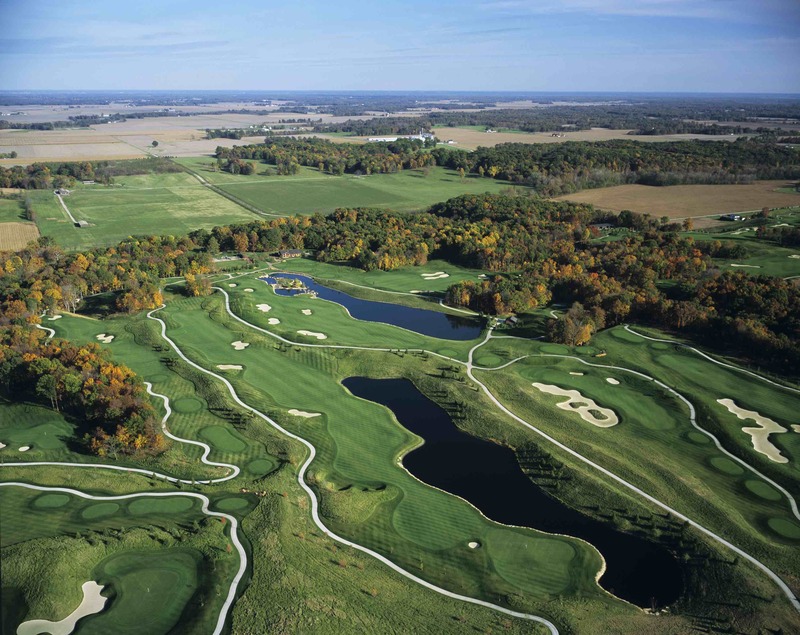 The 7,200 yard championship track is routed through deep, cavernous ravines, and contains over 15 acres of lakes, waterfalls and meticulous landscaping. 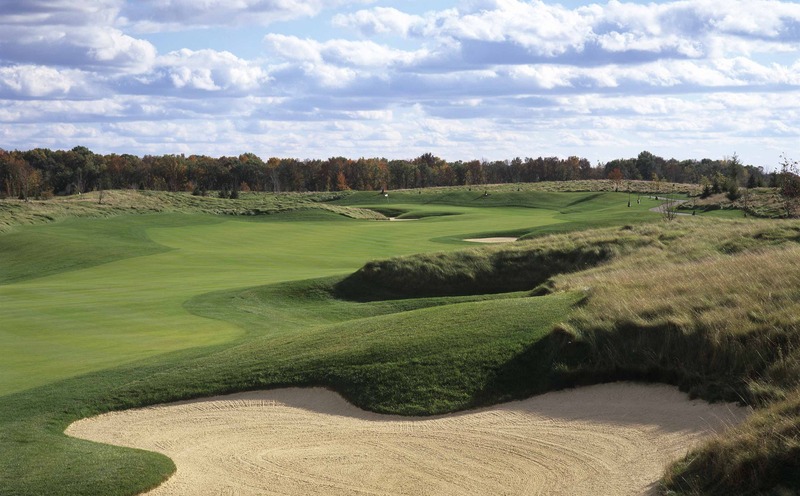 The holes wind through generous corridors with wide fairways and strategic sand bunkering that challenge the elite while still allowing for family and friends to enjoy a liesurely round. 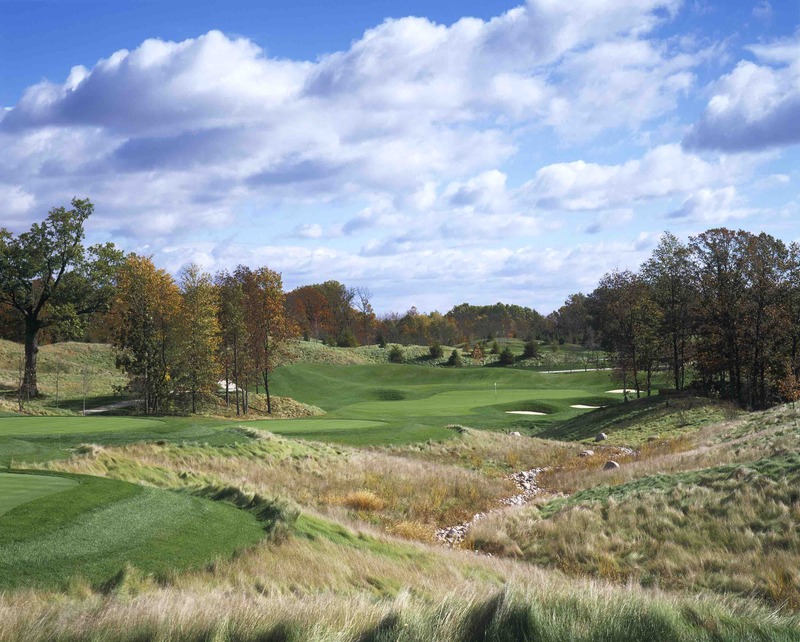 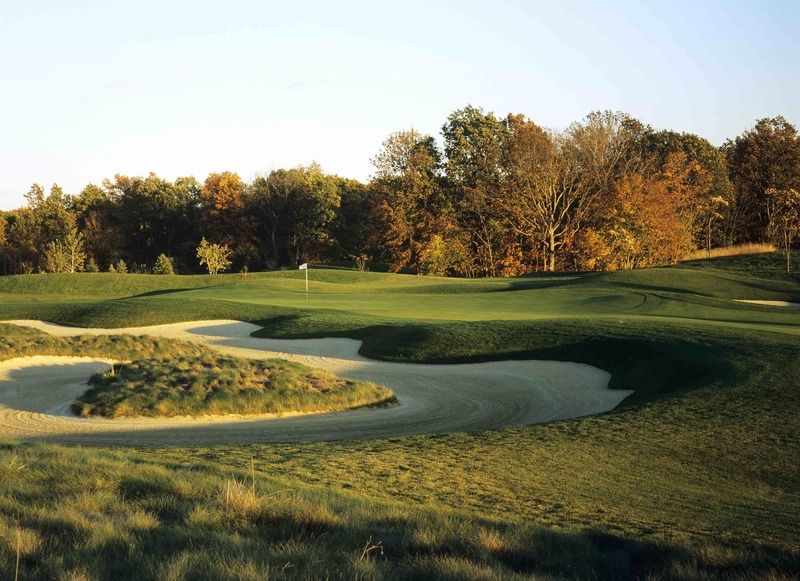 Since its opening, Canyata has been recognized as one of the top courses in the country, recently reaching the top 40 in Golf Digest’s US course rankings.